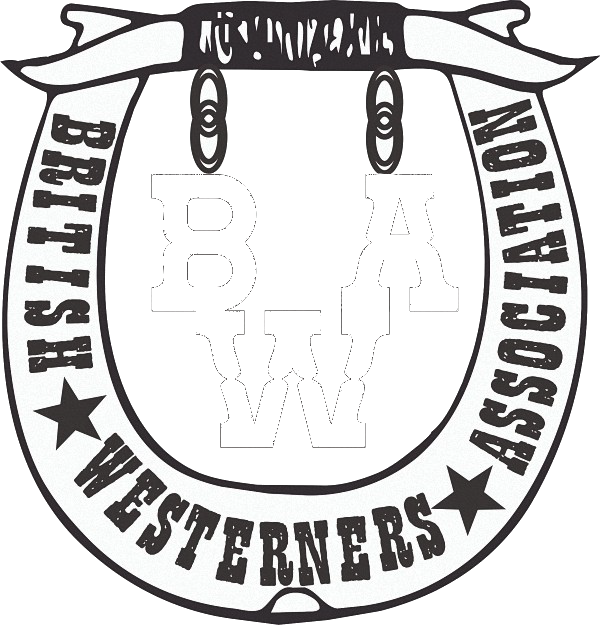 Founded in 1973; the BWA is celebrating 45 years of being one of the UK's longest running Western associations. 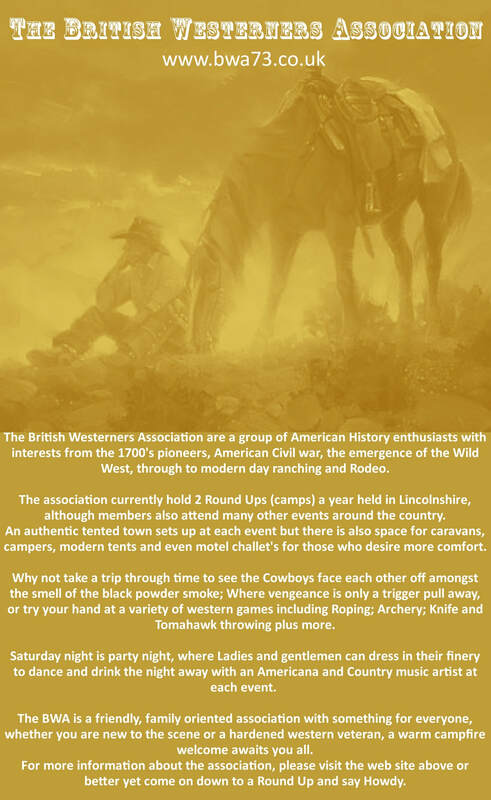 As an association, the BWA proudly boast having a wide range of Western and American history enthusiasts amongst its membership, with interests ranging from the 1700's Pioneers, American Civil War, the emergence of the Wild west gunslingers through to modern day ranching and rodeo. The BWA cater for all enthusiasts of the American west and welcome you to join us for one of our two annual Round - Ups with western games, fast draw competitions, music camp fires and dancing. Enjoy your visit to the web site and please feel free to contact us for more information about the Association.